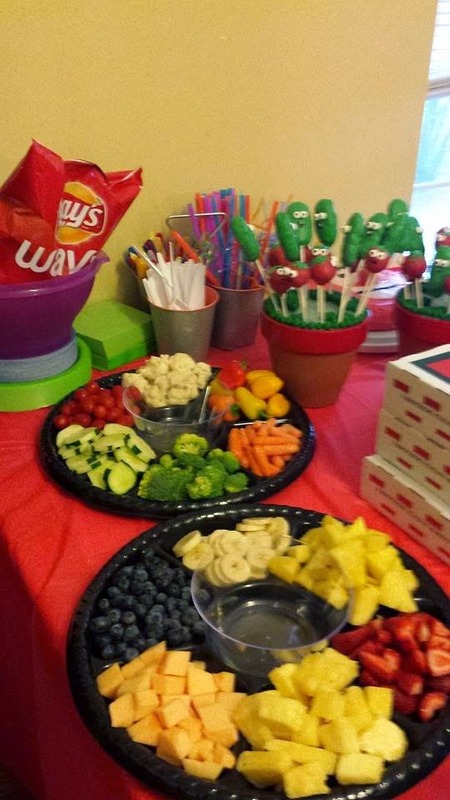 rogue poags: a veggie tales birthday! 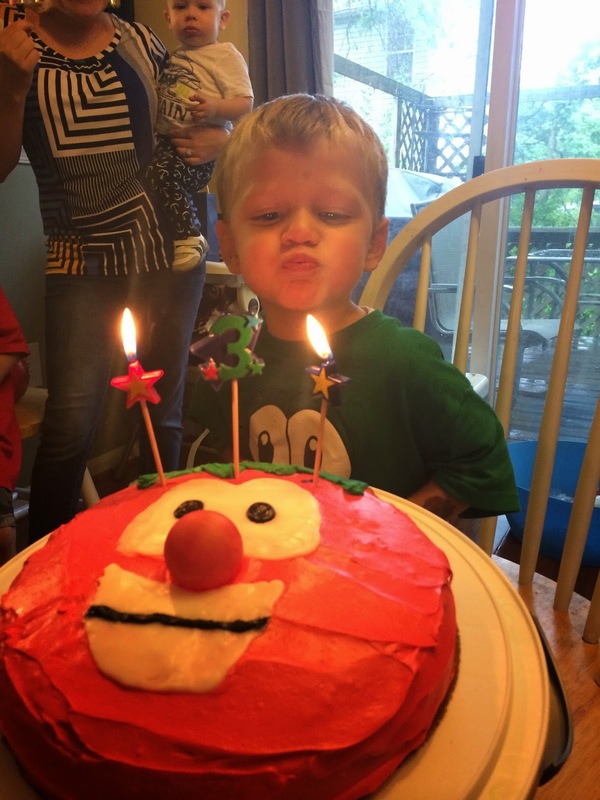 we celebrated Mr. Rhys' THIRD birthday this past weekend! It was veggie-tastic! 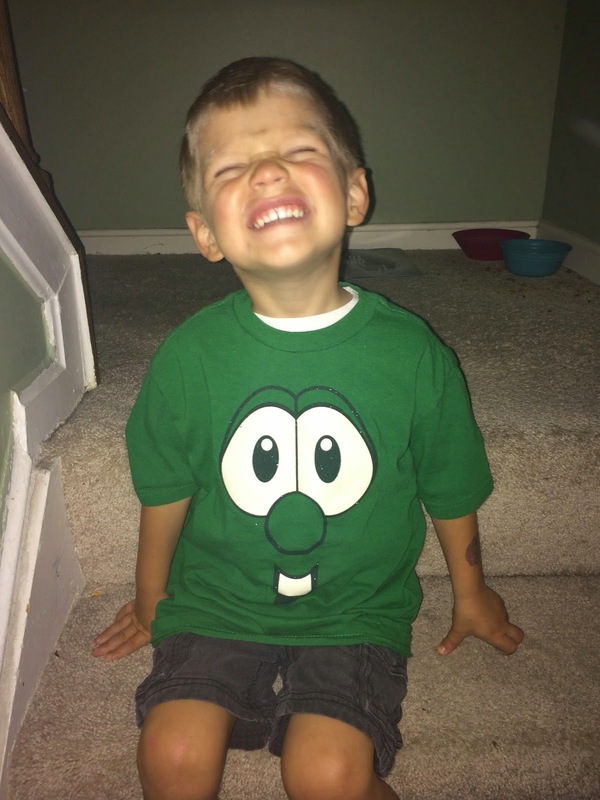 rhys absolutely loves Veggie Tales so i knew it would be the perfect theme for his birthday! after scouring pinterest, i realized there wasn't many creative ideas because Veggie Tales isn't all that popular! 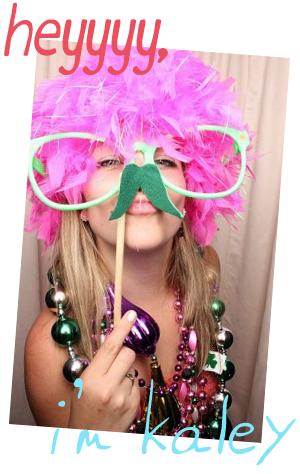 but, we made it work and i think it turned out awesome! my wonderful mother-in-law made the cake pops (as usual) and they turned out AWESOME! she even took the time to roll little clay peas! husband decorated the Bob the Tomato cake and i think it turned out perfect. we ran into a little snafu with the nose, but we brainstormed and decided to soak a ping pong ball in red food coloring and ta-da ... it looked perfect! found from pinterest - green iced twinkies decorated as Larry the Cucumber! over all, it was a great 3rd birthday party for Mr. Rhys. 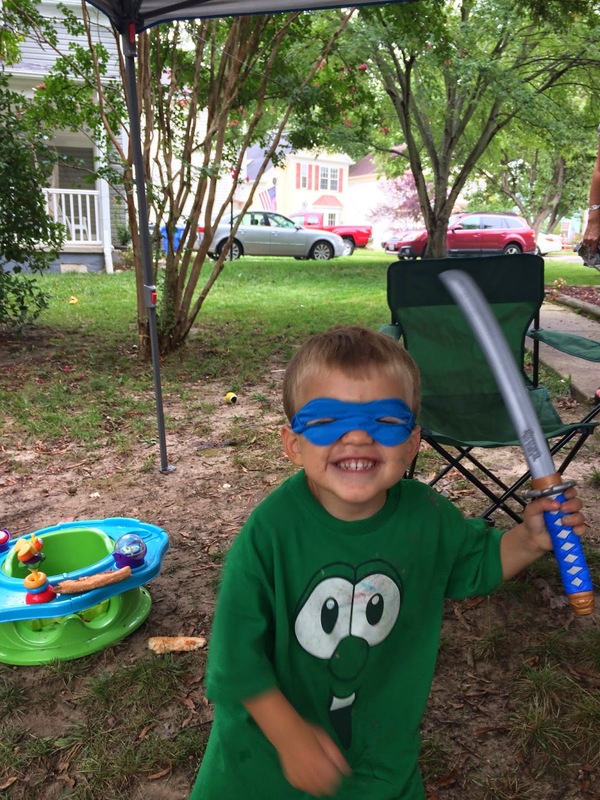 He got lots of Veggie Tale toys and also lots of Ninja Turtle! This is really cute. I just attended a party my friend had in one of the nicest San Francisco event venues, for his kid. I took my son there and all the kids had a great time. It was a really great experience and Josh couldn’t stop talking about it afterwards.